A proposal that would allow drivers travelling across the Francis Scott Key Memorial Bridge to pay $20 per year as opposed to several hundred, was promoted on Thursday by Del. Ric Metzgar, R-Baltimore County, at the House Environment and Transportation Committee. 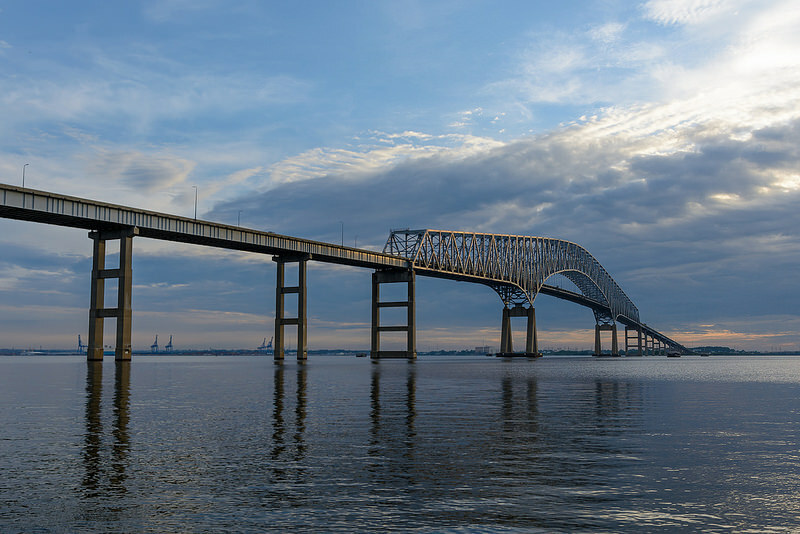 Metzgar’s proposed bill, HB964, the Maryland Transportation Authority-Francis Scott Key Bridge-Toll Discount Plans, enjoys bipartisan support, and would align rates with those paid by commuters crossing the Thomas J. Hatem Memorial Bridge over the Susquehanna, which connects Harford and Cecil counties. The Francis Scott Key Memorial Bridge is on the southeast side of the Baltimore Beltway, 695, crossing the Patapsco River. A similar proposal was introduced last year but failed. But some moderate relief was granted when the governor reduced tolls statewide last year, including increasing the EZPass discount for the Francis Scott Key Bridge from 10% to 25%, dropping the toll to $6 from $7.20. The cheapest commuter toll is $1.40 per trip. The Maryland Transportation Authority, which oversees and maintains the state’s bridges and tunnels, took no position on the bil. But two of their representatives submitted written testimony citing concerns that projected revenue losses could be almost five times greater than the $7.2 million projected for FY 2017 in the bill’s fiscal note. “If the MDTA were to offer the same discount plan to commuters traveling on the Key Bridge as they do for those crossing the Hatem Bridge, the projected fiscal impact would likely be a loss of $34.2 million in annual toll revenues,” the testimony stated. But Metzgar told the House Environment and Transportation Committee that his bill would benefit hard working Marylanders as well as the state’s economy. 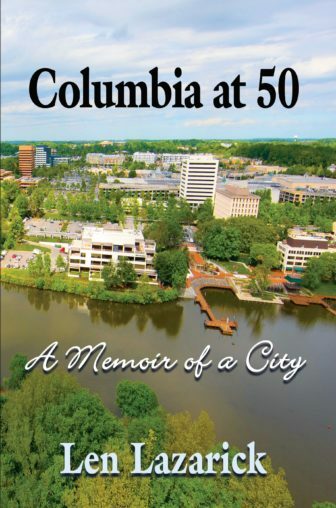 “There are many commuters who live in Baltimore County, who work in Anne Arundel County, and surrounding areas. HB964 would ease the burden of the tolls on the hard working Marylanders who travel across the Key Bridge and from work every day,” Metzgar said. Sushant Sidh, a principal with Trade Point Atlantic, also testified in favor of Metzgar’s bill, saying his company, which recently purchased Sparrows Point, the former home of Bethlehem Steel, is committed to redevelopment and that toll reduction incentivizes development. “We believe this bill will help foster better connectivity, from our perspective, for Sparrow’s Point, in its connectivity to the Port of Baltimore, right now what Sparrow’s Point is trying to do, what Trade Point Atlantic is trying to do, is trying to develop a tri-mobile transportation distribution and manufacturing hub and that connectivity with the Port of Baltimore is important, it’s almost essential to our ability to market this property, not only in the state, but nationally and internationally,” Sidh said. Now that Gov. Hogan announced a new customer service initiative on Thursday, a good place to start might be with E-ZPass toll system and making it easier to replace a dead transponder. Transponders are those little white boxes that transmit the information to the antenna that collect the toll automatically.